It’s our classic day camp with a twist for older campers. 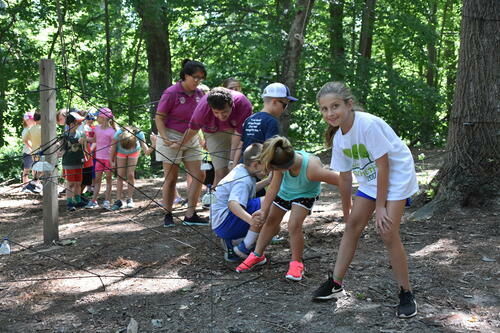 In addition to day camp favorites like arts & crafts and swimming, Explorers will experience time on the challenge course and archery range. The highlight will be a one-day field trip for a new special activity each week. 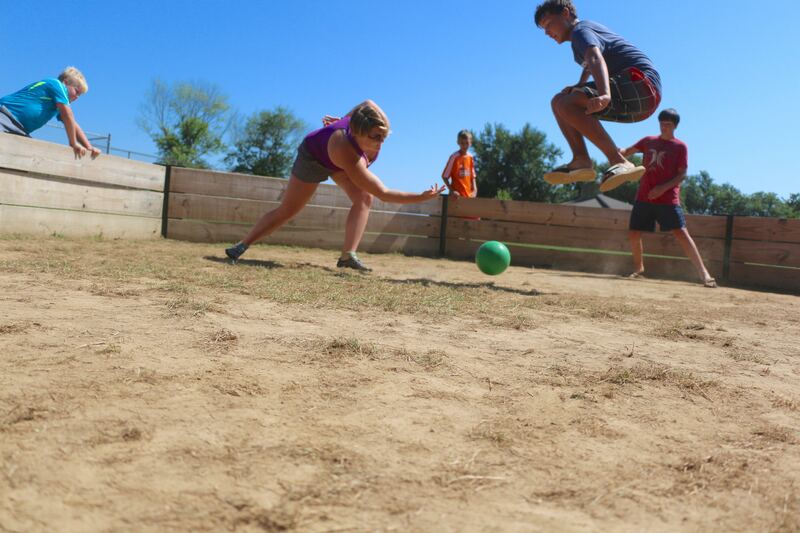 Campers may also participate in an optional overnight stay from Thursday to Friday at no additional cost! Space is limited. 2019 Trip Schedule coming soon! *subject to change - trip permission slips with final schedule will be issued on Monday mornings.